The company makes cases to order in San Francisco, CA using traditional bookbinding techniques. The case’s exterior is made from black Moroccan bookcloth and the interior is available in three different colors, sky blue, red, and charcoal. 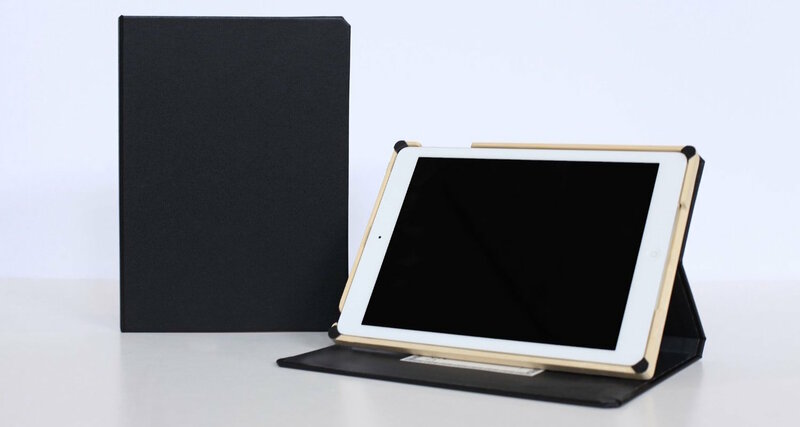 The folio is bound to an impact-resistant, precision cut tray made from bamboo. There is an elastic strap that keeps the folio closed and there is a cutout for the back-facing camera. The whole thing looks nearly identical to a Moleskine notebook. The case was designed to be used as an a-frame style display and can be flipped over and laid flat for an optimum typing angle. 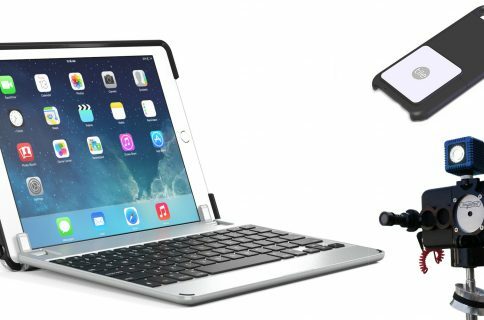 The Multi-Angle model has a tri-fold back cover with magnets that secure the iPad Air 2 at 5, 45, and 60 degrees for additional angle options. 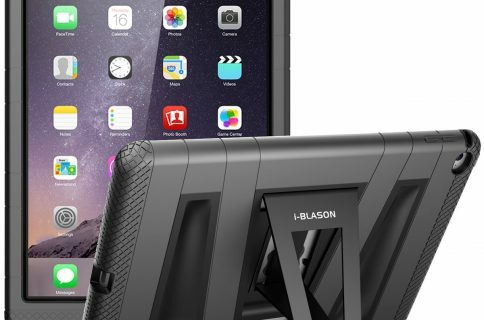 The Multi-Angle DODOcase for iPad Air 2 sells for $90 on the company’s website. However, you can get a used version of the charcoal interior model on Amazon for only $50. The sky blue model goes for $80 on Amazon as well. 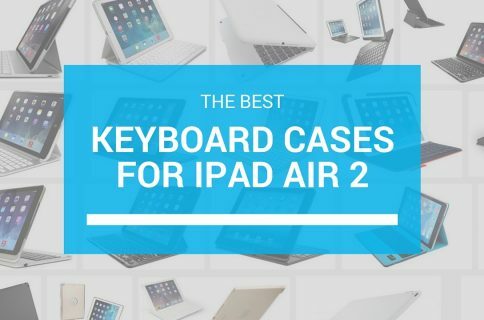 What do you think of the DODOcase? Are you a fan of the Moleskine look? Let us know in the comments below.